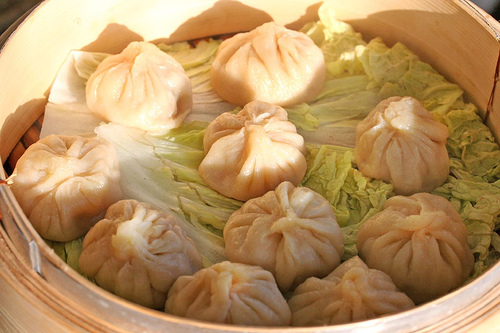 Making these Dim Sum dumplings will be one of my winter projects. Is it ever labor intensive and complex! 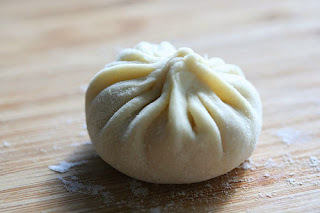 No need to go into detail here, just visit Steamy Kitchen blog, read the very well written article and salivate.